Published resources to help you make better decisions to manage strategic project risk. At Incite!, we're committed to helping you learn the art and science of effective decision making. 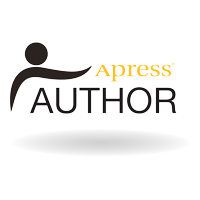 We provide ebooks written by us and a recommended reading bibliography written by the brightest minds and practitioners in the field. So, grab a cuppa and feed your mind. We are happy to announce that our original tutorials are now collectively available through Springer-Nature/Apress and Amazon under one title. purchase books in bulk for your organization. based on the principles of this book, see How to be a Business Analytics Jedi. 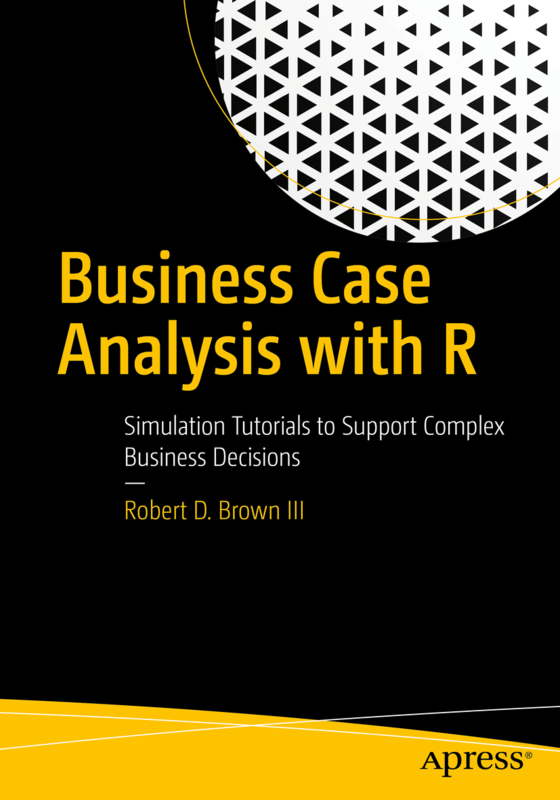 This tutorial teaches you in a very conversational style how to use the statistical programming language R to develop a business case simulation and analysis. The tutorial follows the case in which a chemical manufacturing company considers constructing a chemical reactor and production facility to bring a new compound to market. There are numerous undertainties and risks involved, including the possibility that a competitor brings a similar product online. The company must determine the value of making the decision to move forward and where they might prioritize their attention to make a more informed and robust decision. While the example used is a chemical company, the analysis structure it presents can be applied to just about any business decision, from IT projects to new product development to commercial real estate. Business opportunities expose decision makers to hundreds, if not tens of thousands, of coordinated decision options (even for light to moderate levels of complexity) that should be considered thoughtfully before making resource commitments. That complexity is just overwhelming! Unfortunately, the typical response is either analysis paralysis or "shooting from the hip," both of which expose decision makers to unnecessary loss of value and risk. This tutorial teaches decision makers how to tame option complexity to develop creative, valuable decision strategies that range from "mild to wild" with three simple thinking tools. What is the usual response when asked for the value of an assumption in an important business case analysis? Usually we get "most likely" cases that are driven by bias, then padded by arbitrary factors. The SMEE Guide provides a facilitation framework to overcome those limitations and reduce the anxiety of being asked for "the number." This tutorial teaches decision makers how to create reasonable assessments of uncertain variables in business case analysis. Making decisions under uncertainty almost always exposes us to the anxiety of wondering if we've chosen the path that leads to success or failure. Wouldn't it be great in those tense moments of decision we had a clairvoyant who could tell us which path to choose? We may never have such insight, but with "Value of Information" we can get closer. This tutorial teaches decision makers how to tame decision ambiguity by establishing an efficient research budget (the value of information) used to clarify complex decisions under uncertainty. Be sure to check out our R packages leonRdo and inteRest to augment the material in Business Case Analysis with R.
At Incite!, we firmly believe in sharing what we learn from others. 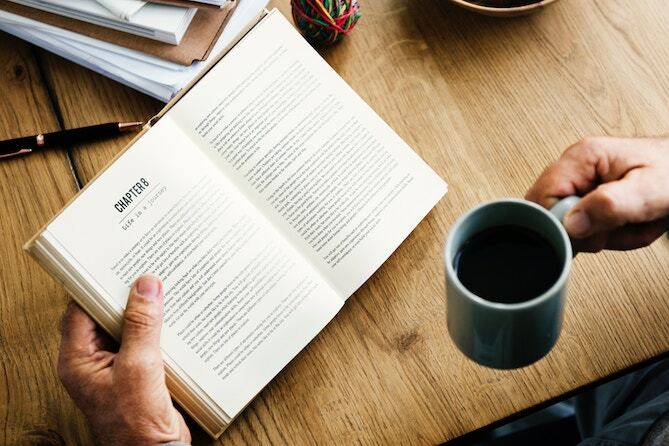 We frequently suggest our following recommended reading list (titles that we have read and endorse) to clients and other professionals. 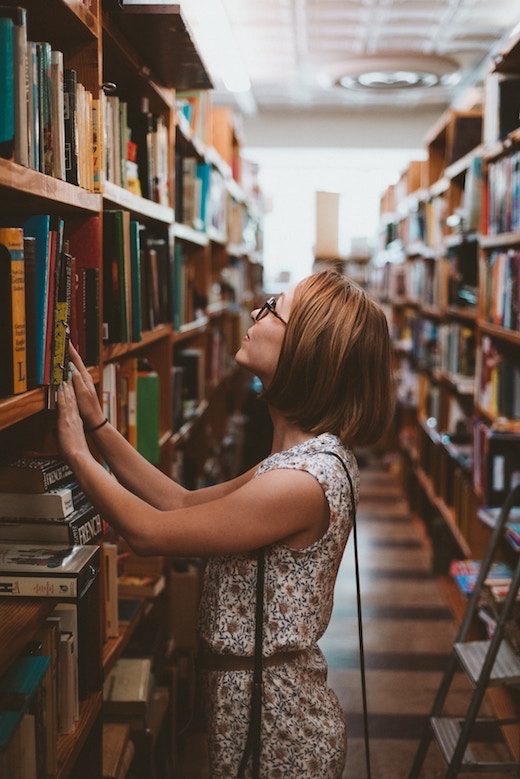 If you don't find what you were looking for in our curated list of recommended titles, try searching here.